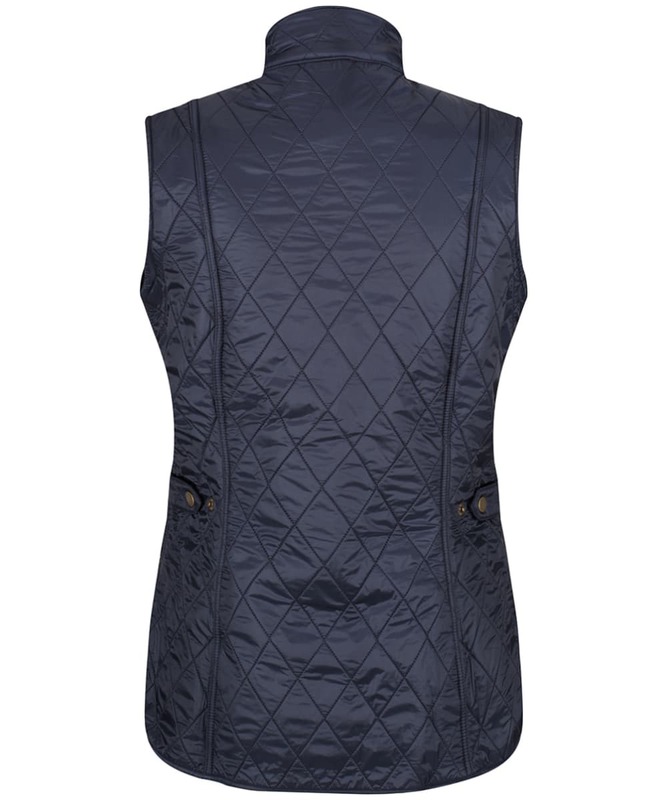 Rated 5 out of 5 by KathyF from great fit and very stylish It's a versatile number which I use with casual wear or on the golf course. 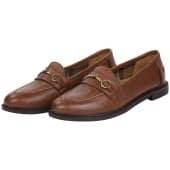 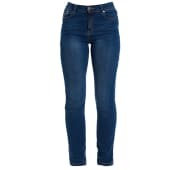 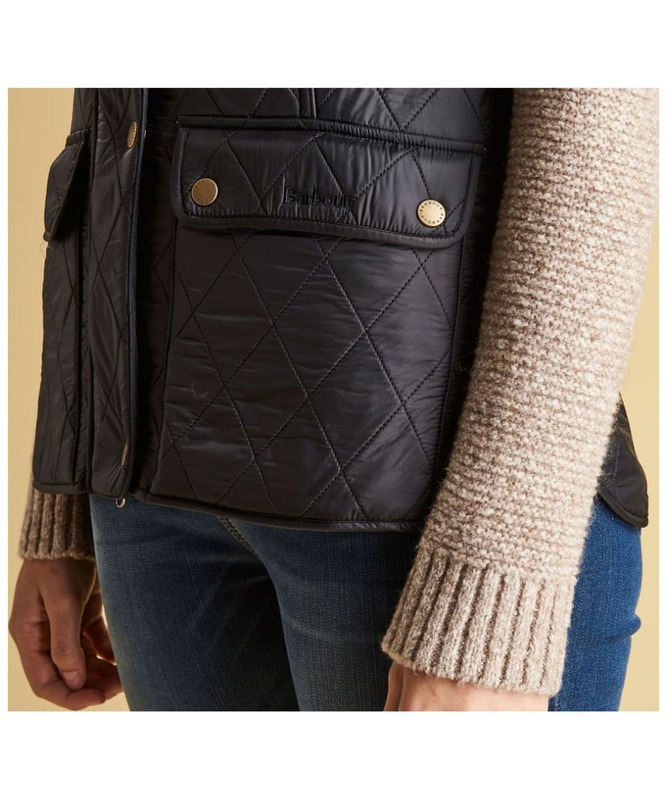 Its light weightbut warm so perfect for extra warmth when you don't want the bulk. 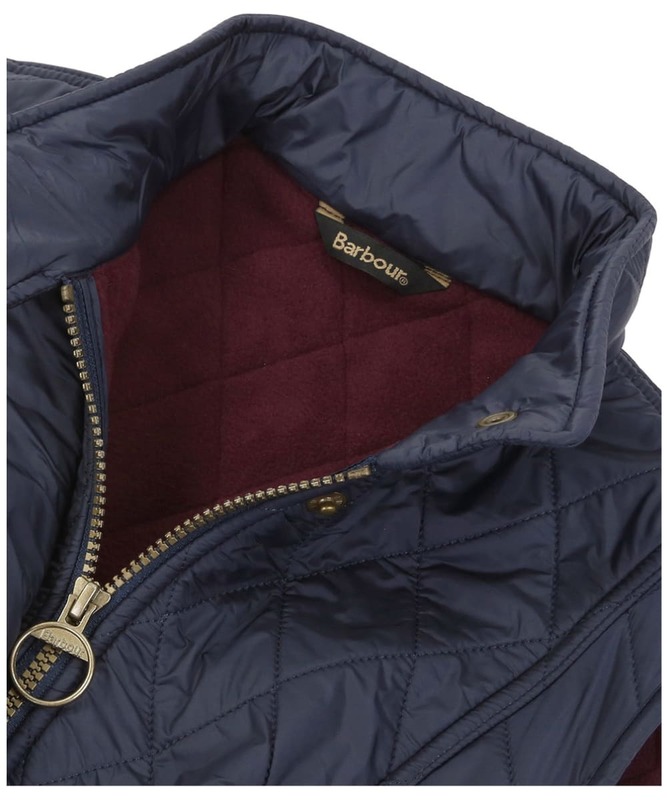 i like the colour too as its a deep red so not toop bright. 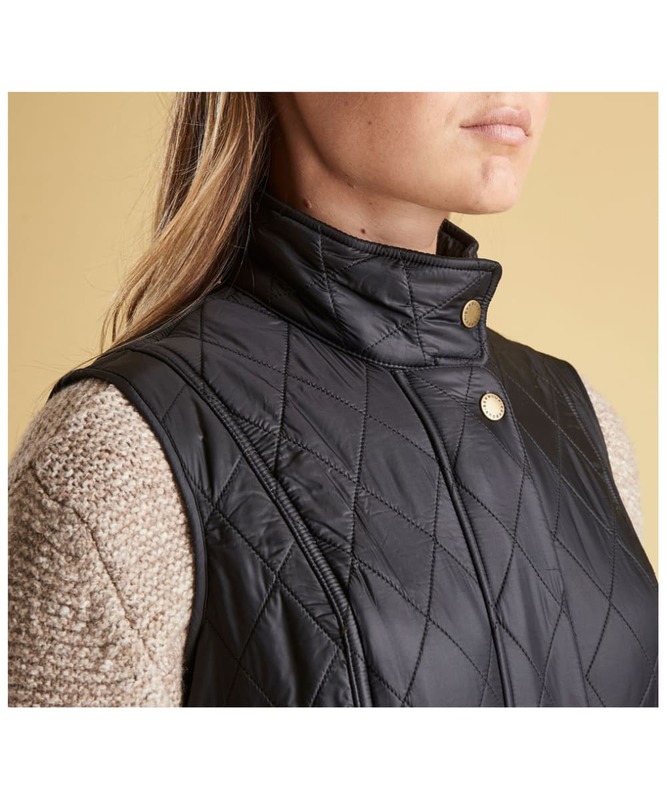 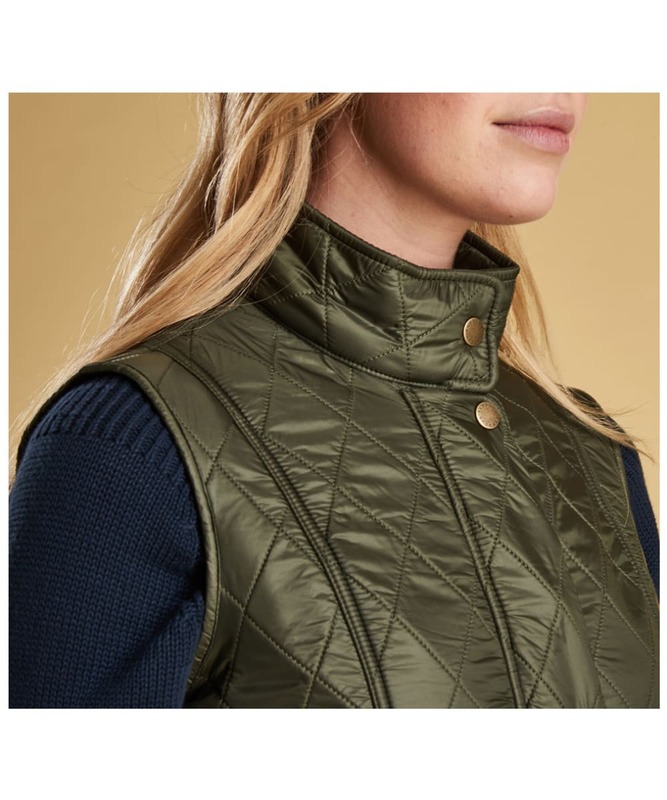 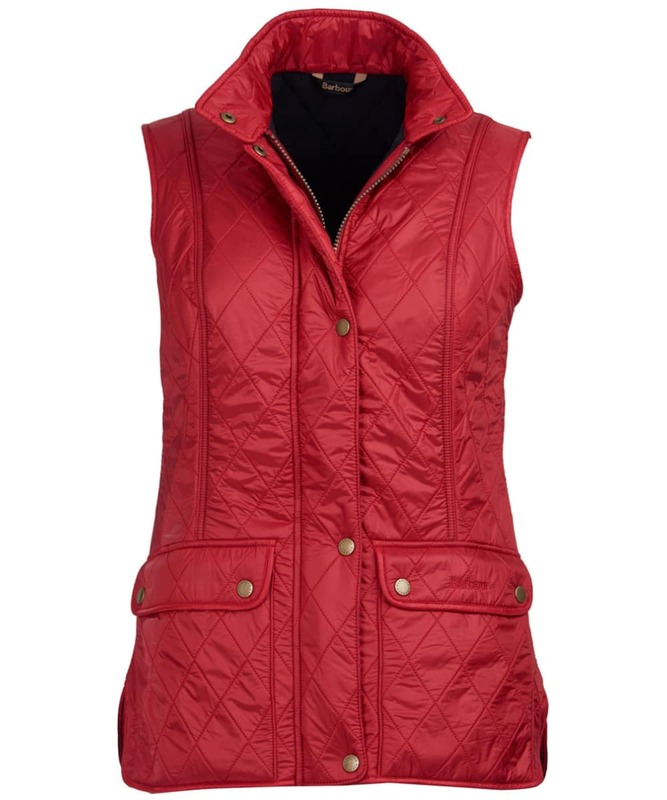 Rated 5 out of 5 by Sixpence from Great gilet This gilet does what it says on the can, and much more. 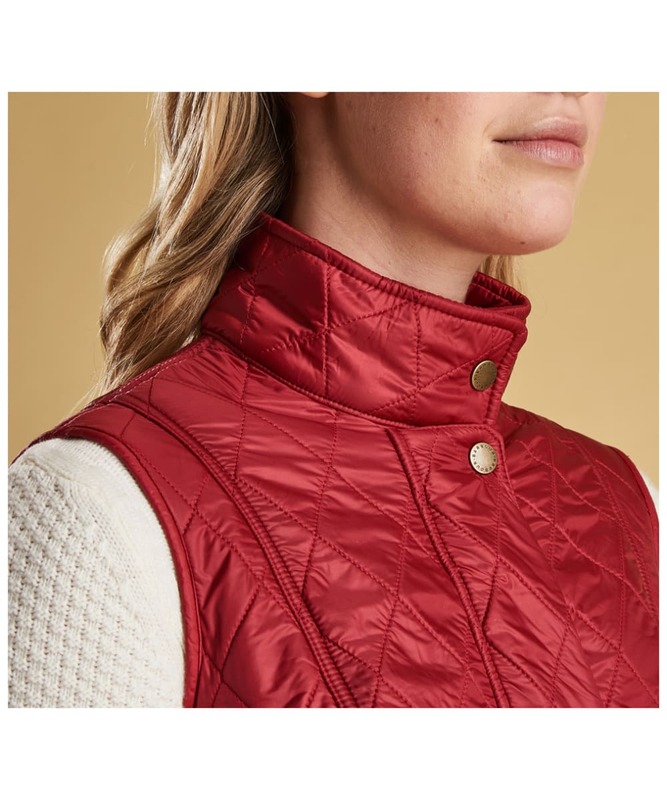 It’s easy to wear, easy to zip (! 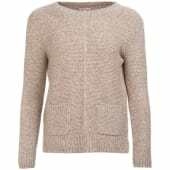 )and cosy to wear when it’s a bit chilly. One of my very best buys! 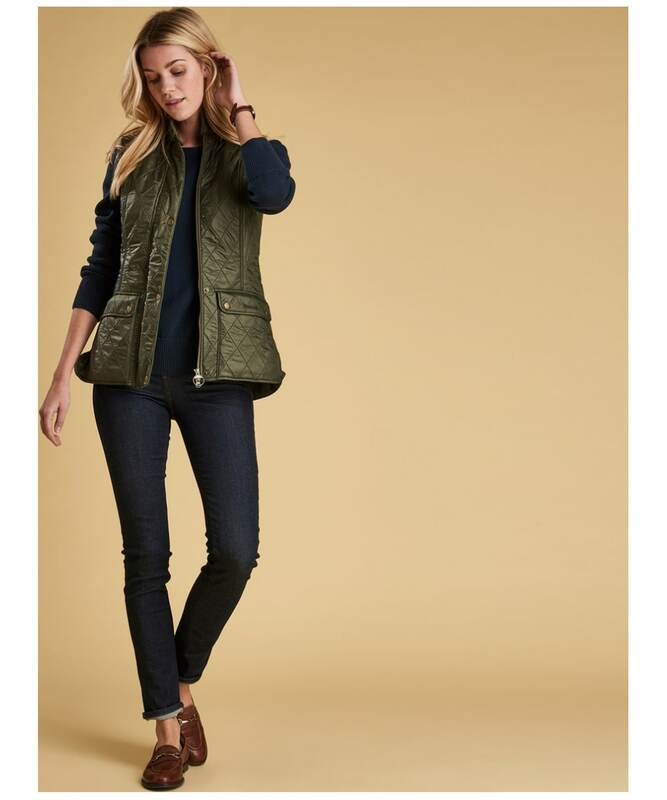 Thanks Outdoors & Country. 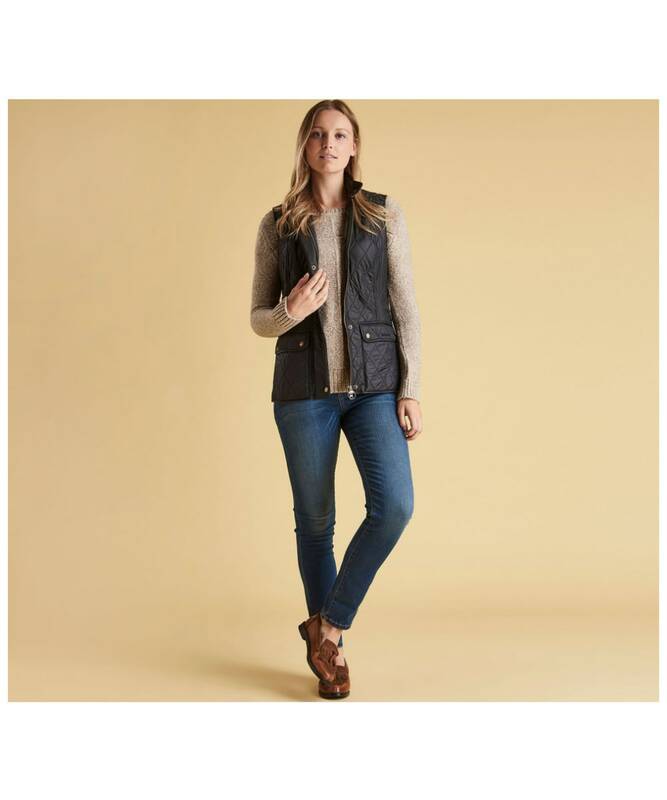 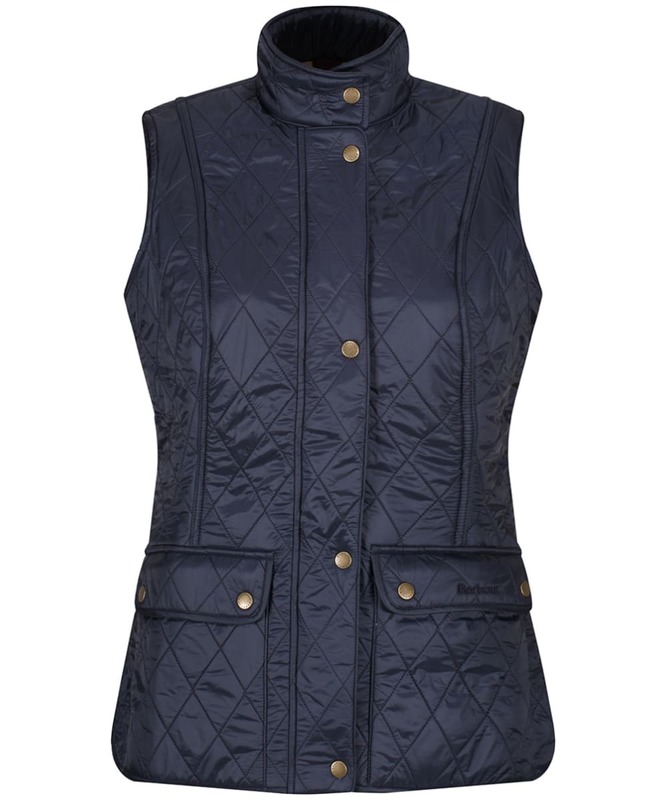 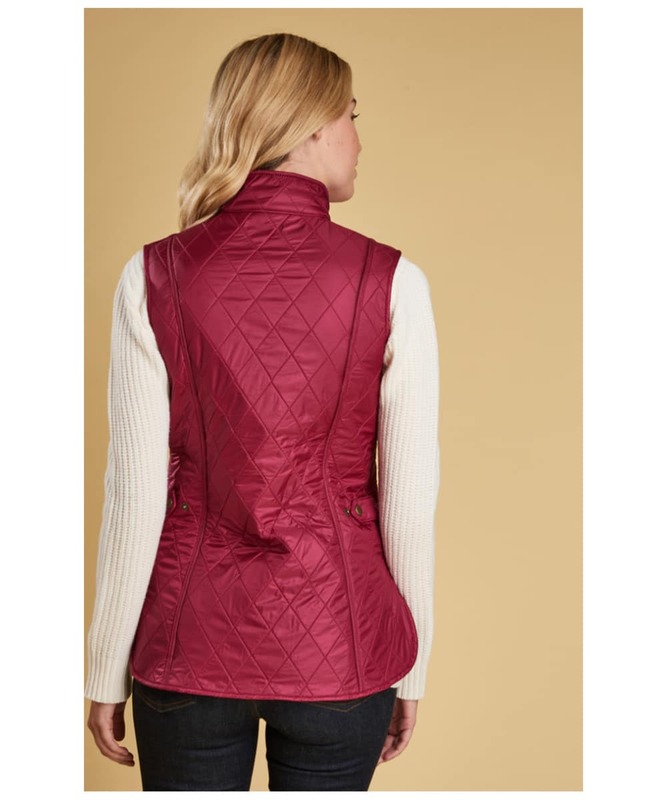 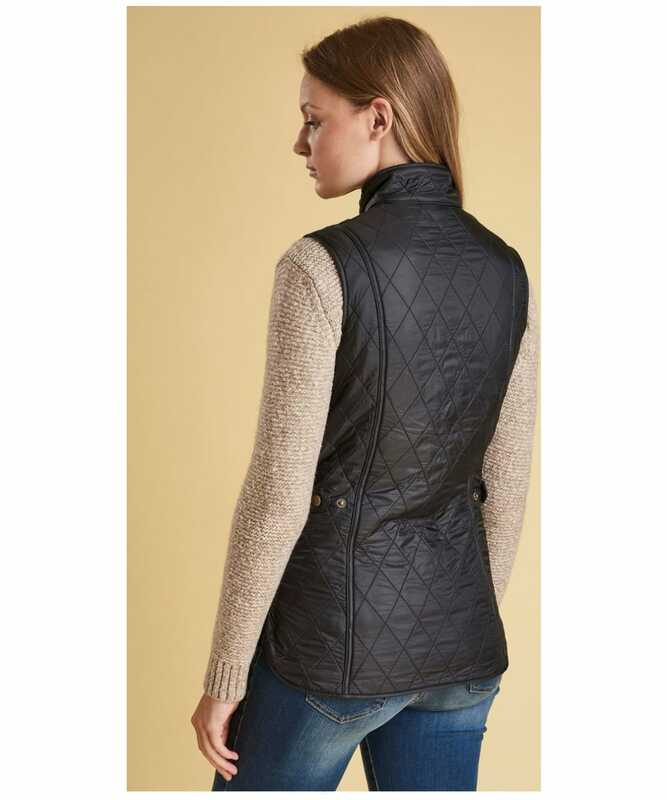 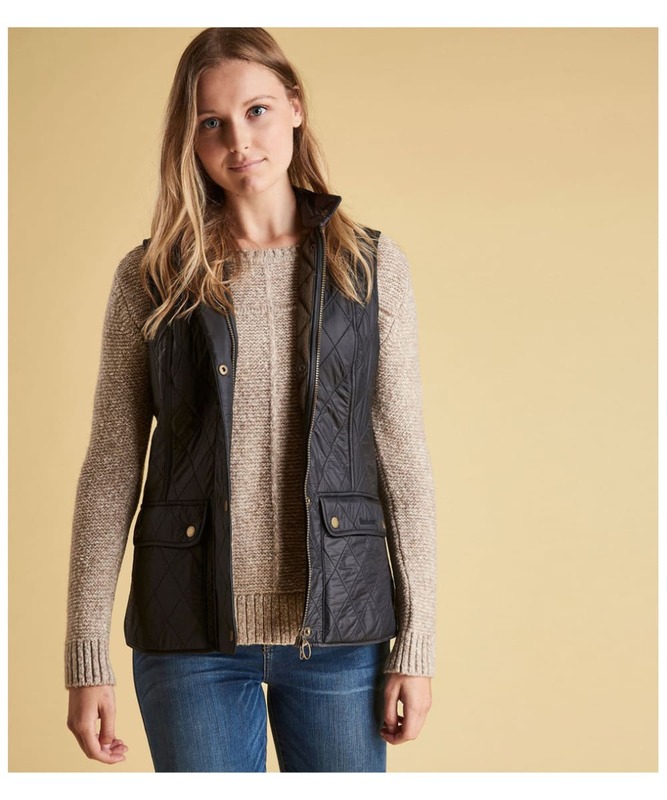 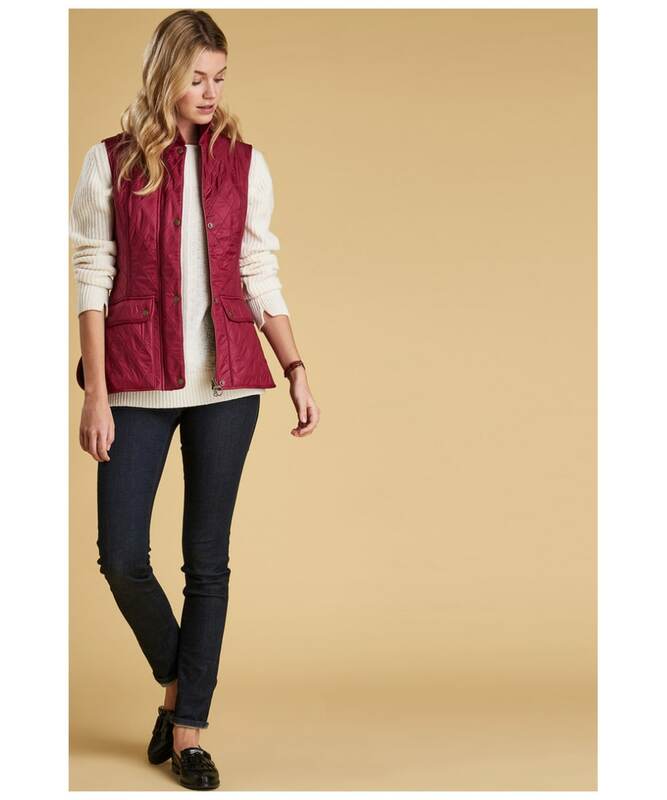 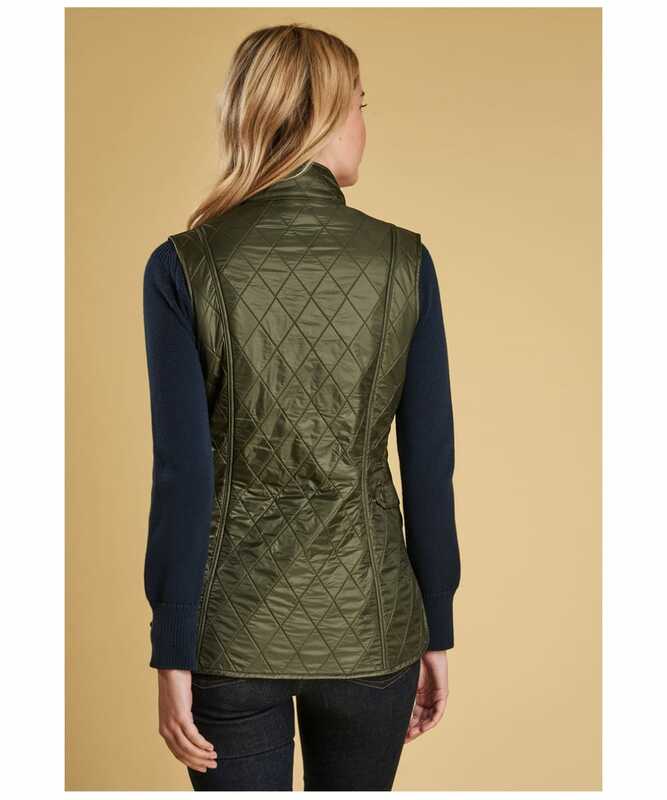 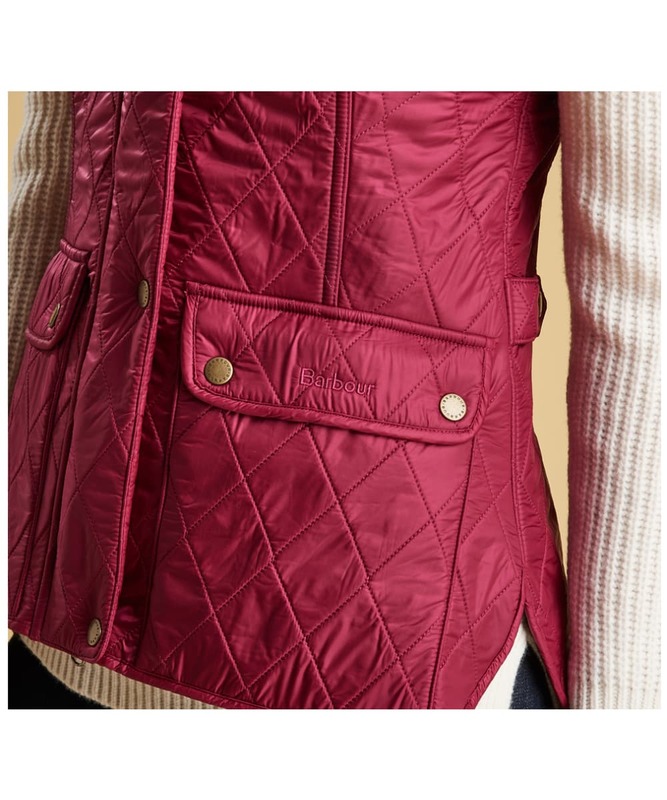 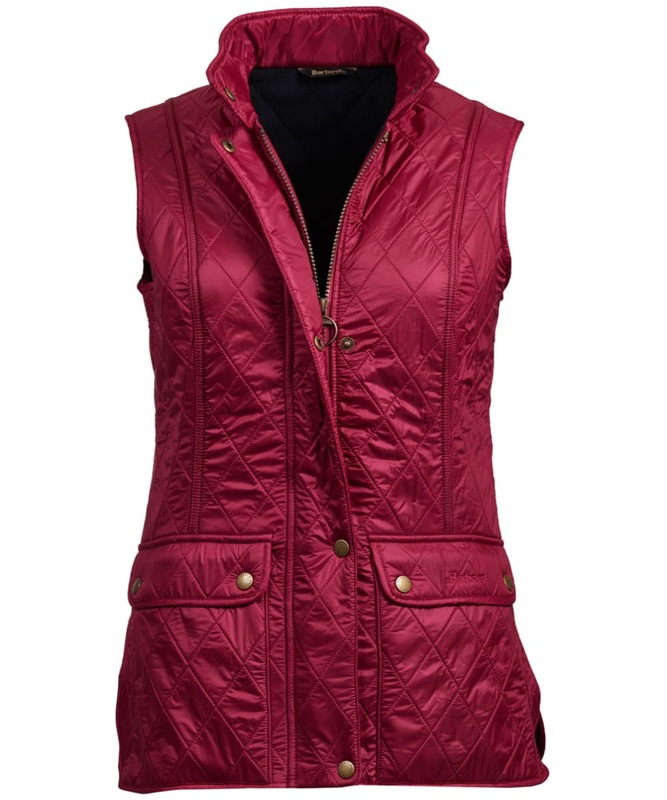 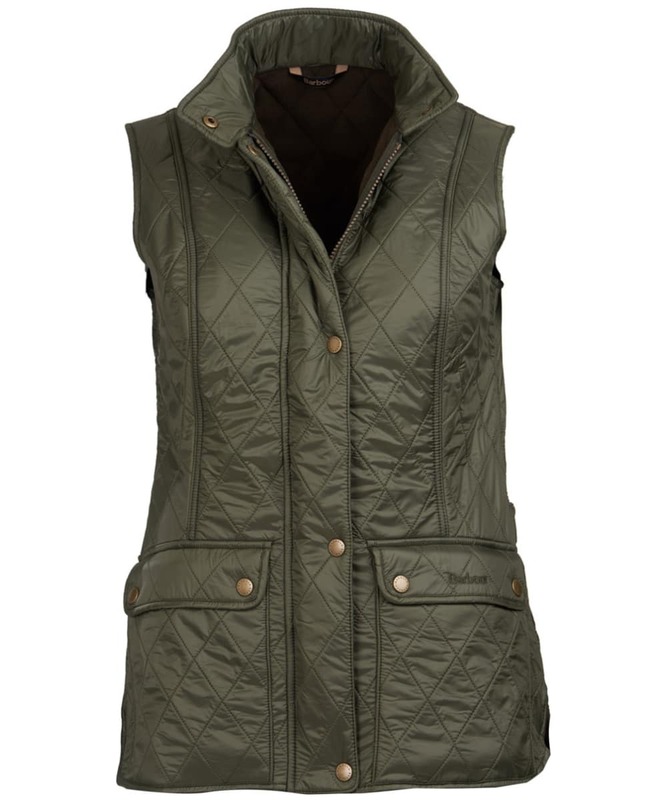 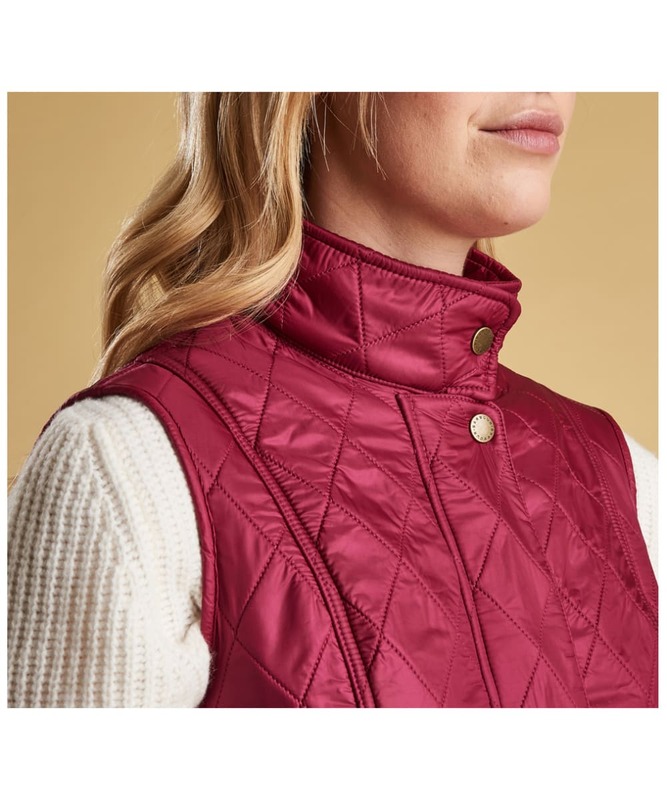 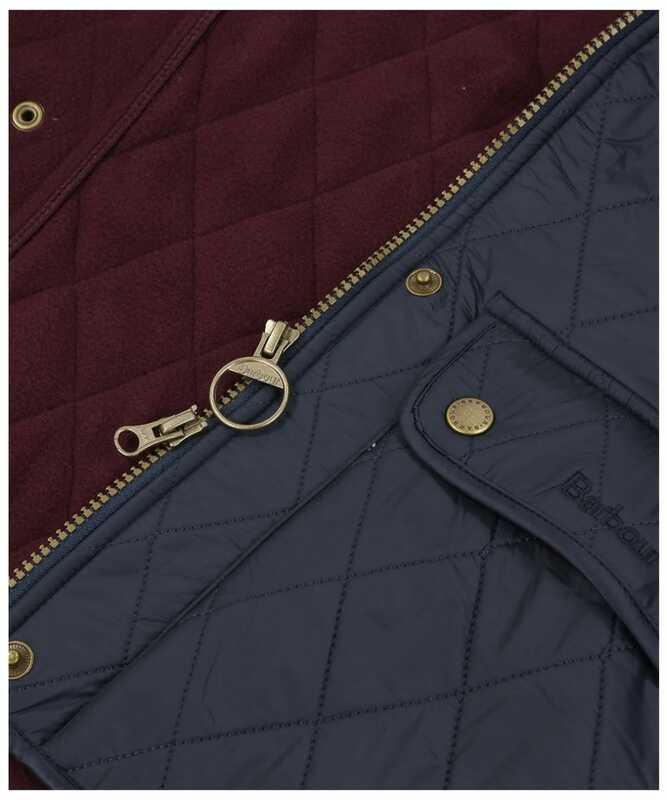 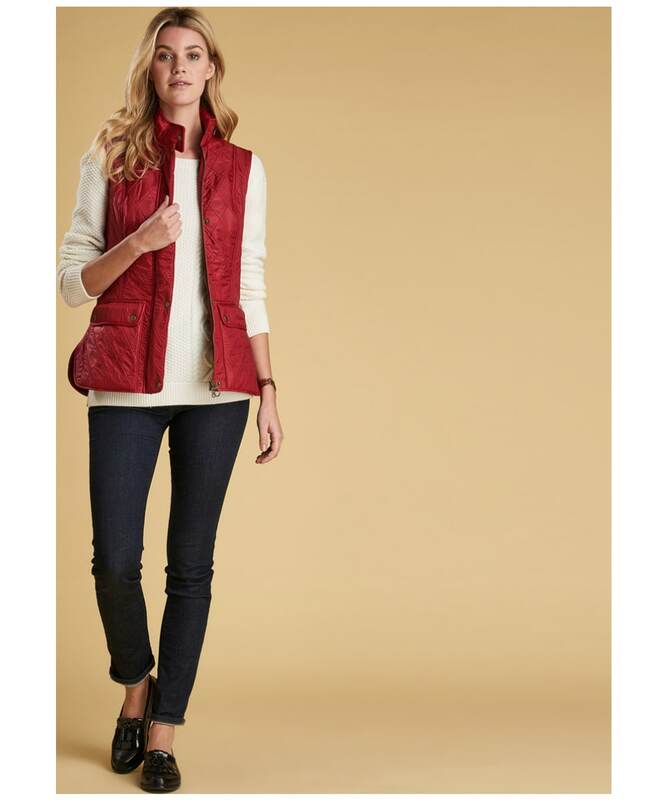 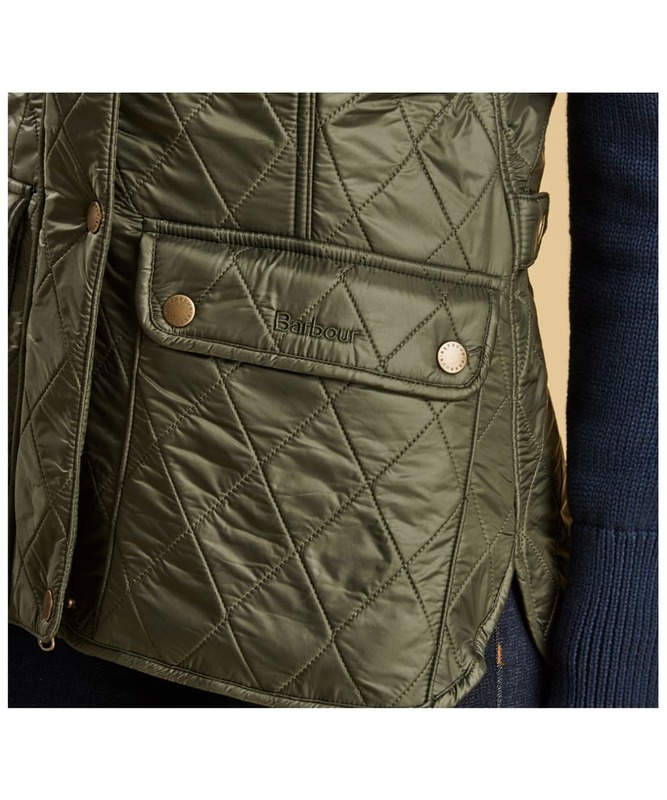 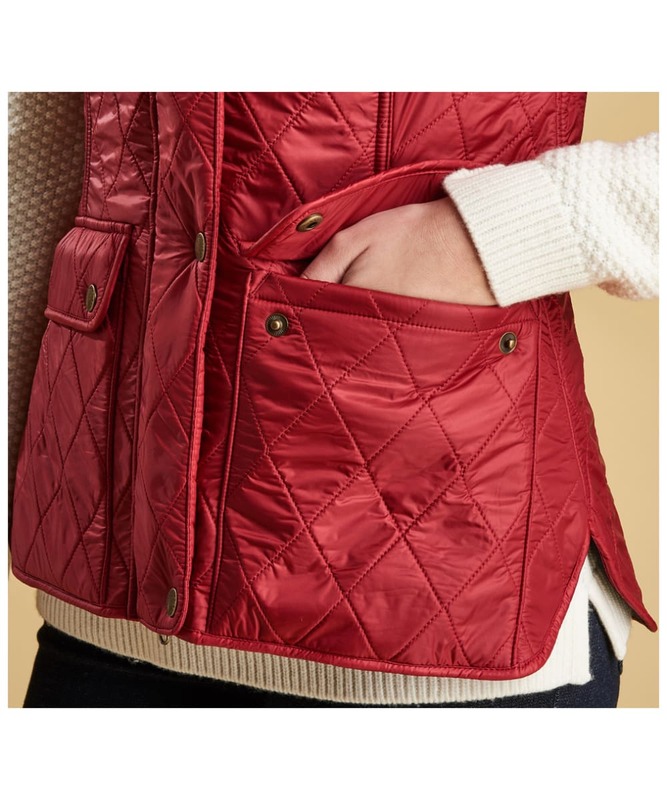 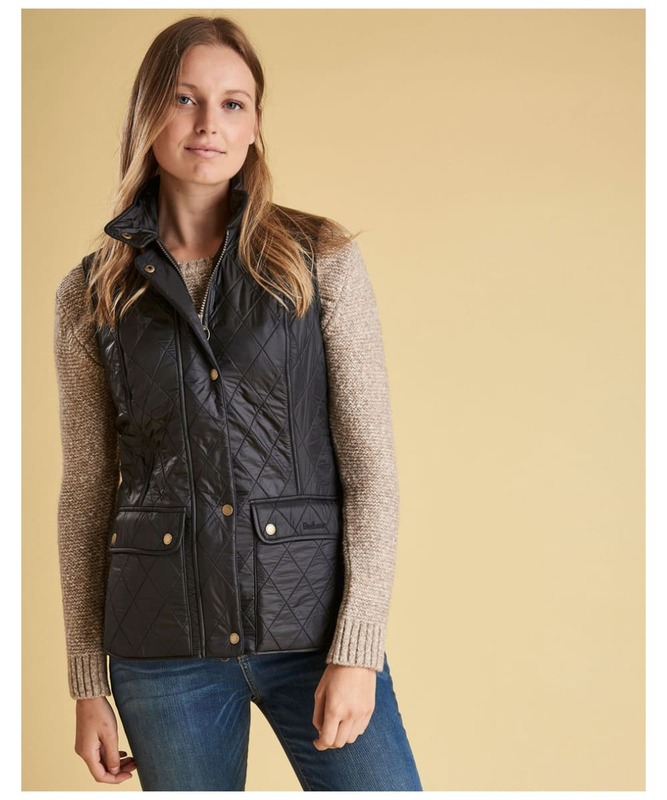 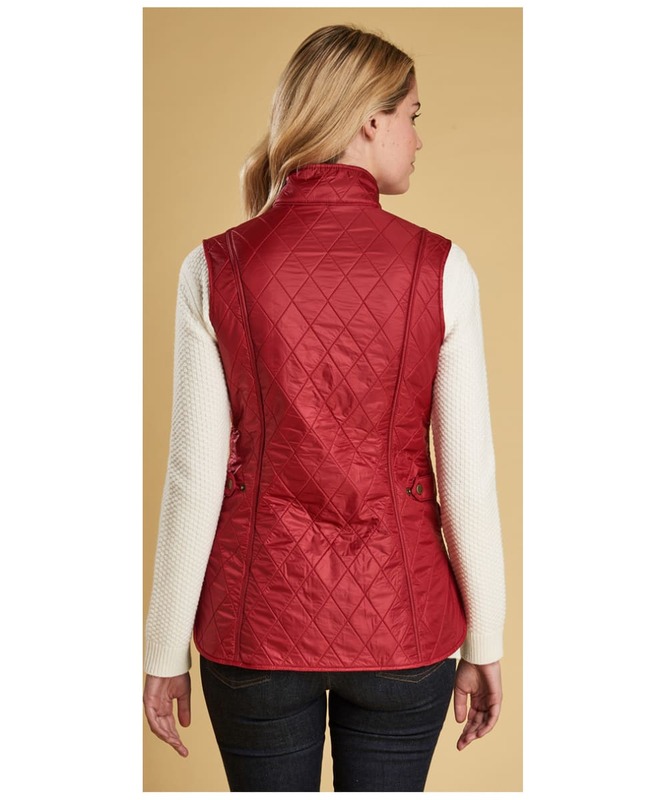 Women’s Barbour Wray Gilet - Berry Pink is rated 5.0 out of 5 by 4.